Dr. Thomas is a cardiology specialist located in Lafayette, LA and serves patients within the Acadiana area. 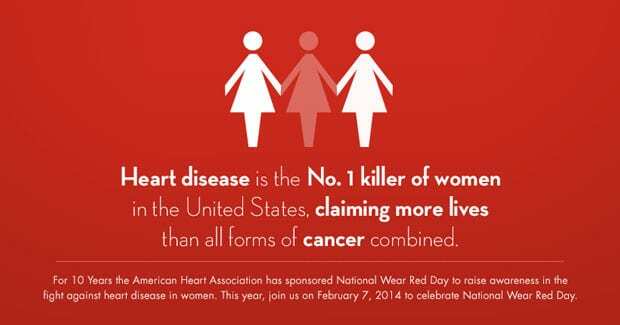 Contact us at (337) 234-3163 for an appointment to get heart healthy. 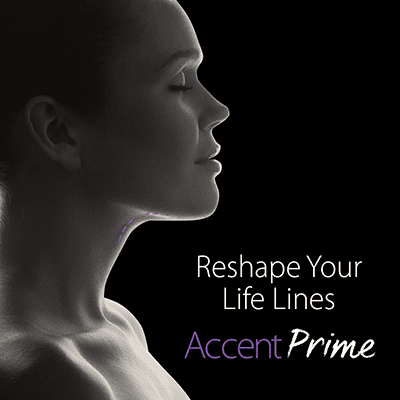 Call (337) 234-3163 now for a free Accent Prime consultation. For more than 15 years, Dr. Corwin Thomas, located in Lafayette, LA, has provided quality care and consultation in the treatment of heart and vascular diseases, incorporating electrocardiography, nuclear cardiology, echocardiography, preventive cardiovascular services, lipid management, weight management, electrophysiology and interventional cardiovascular procedures, to name a few. Dr. Thomas is a heart doctor and his cardiology practice offers a comprehensive approach to the treatment of heart and vascular diseases, incorporating electrocardiography, nuclear cardiology, echocardiography, preventive cardiovascular services, lipid management, weight management, electrophysiology and interventional cardiovascular procedures, to name a few.Dr. 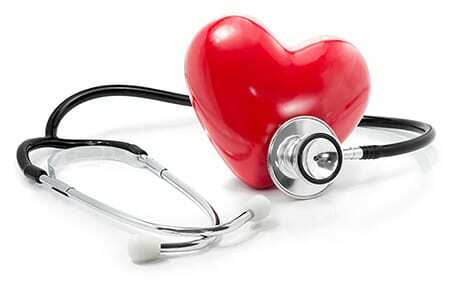 Thomas’ mission is to provide the highest quality cardiovascular health care available in the most caring and compassionate manner possible,taking time to help patients understand their cardiovascular issues. 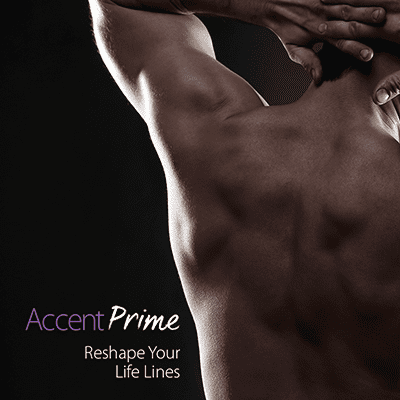 Live life without skipping a beat with this new continuous heart monitor. Dr. Thomas was one of the first providers to insert this new device in December 2017. Click here to learn more, or contact our office. The American Heart Association has goals to increase survival from cardiac arrest, and to double out of hospital CPR bystander responses by 2020. Click here to find out how you can help reach these goals! Americans consume too much sodium. High sodium consumption raises blood pressure, and high blood pressure is a major risk factor for heart disease and stroke. Heart disease and stroke are the nation’s first and third leading causes of death. Contact Dr. Thomas today or click here for more information on how you can reduce your sodium intake. Dr. Thomas is committed to providing the most complete cardiovascular health care services. By building trusted relationships with the people they serve, Dr. Thomas and his staff always work toward the mission of improving the quality of life for all patients.